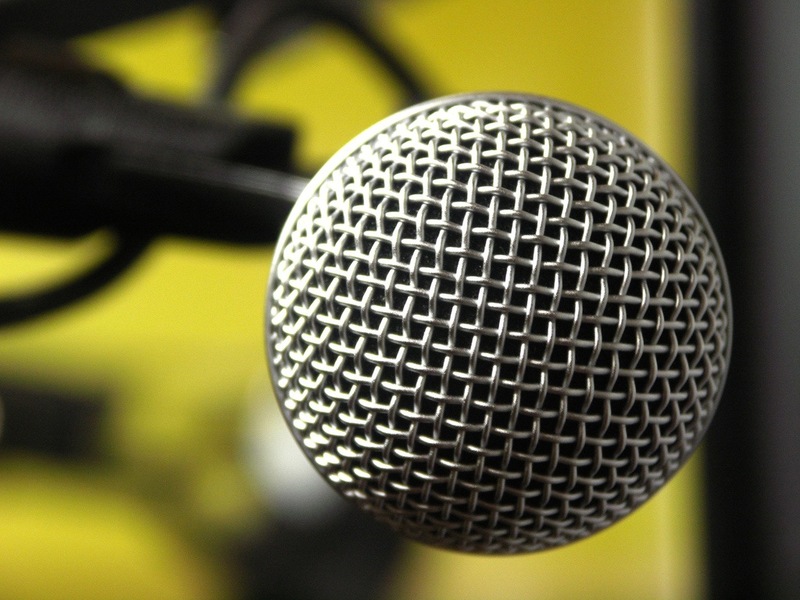 From The Rapidian staff: Two programs of Community Media Center—Catalyst Radio and The Rapidian—have joined forces in bringing media, media news, and highlights on local nonprofits to the Grand Rapids community. Some of you may have noticed mentions over the past few weeks from The Rapidian on what can be found on each week's edition of Catalyst Radio, but The Rapidian's involvement in Catalyst Radio goes much deeper than that. Portions of the radio show's content are now coming from The Rapidian. The half-hour Catalyst Radio, a long-time radio program of Community Media Center, is broadcast on our community radio station WYCE (88.1 FM). Through Catalyst Radio, The Rapidian now has a part of producing content on air. The radio show, which first aired in October 2004, has focused on looking at the state of media, from the effects of the once-numerous media outlets consolidating into the hands of just a few large corporations, to situations and actions on the international scene that may have implications for free speech. The current economy has only worsened the news climate and resulted in fewer news outlets and news gatherrers. The Rapidian is an experiment to involve citizens in making their own media rather than simply consuming the media. To us here at CMC, it seemed like a natural fit for these two programs to join together in examining and making media. A core element of Catalyst Radio is a 15-minute interview with either a local nonprofit or citizen group working on local efforts. More than 100 local nonprofits have been featured on Catalyst Radio during the past 5+ years. Promoting the work of nonprofits is also a focus area for The Rapidian, with its special Nonprofit Neighbors section. Some of those very nonprofit neighbors reporting on their activities at The Rapidian have been, and will be, featured guests on Catalyst Radio. The citizen journalists are the essence of The Rapidian and a valuable voice in media's future, and they will now be periodic guests on Catalyst Radio. Check out the April 2, 2010 show where we interviewed citizen reporters for The Rapidian Michael Tuffelmire and Nick Manes, about their series on the Heartside Neighborhood. Lisa Rose Starner, who contributes a regular food series called "The Local Beet," is slated as a Catalyst Radio guest later this month. We look forward to featuring many more of these contributors on Catalyst Radio. And a continuing feature on Catalyst Radio is our calendar of events that briefly notes some of the upcoming opportunities in the local community, largely related to nonprofits. We invite you to check it out for yourself, if you are new to Catalyst Radio. Tune in Fridays at noon to hear Catalyst Radio air on 88.1 FM WYCE—complete with fresh content from The Rapidian. Or follow the link to our website where we have archives of all of the Catalyst Radio shows (www.grcmc.org/catalystradio).